1. 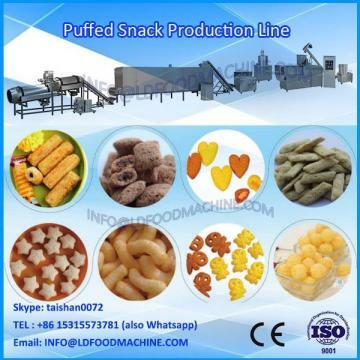 The machinery complete the whole procedure of feeding, measuring, bagging, date printing, charging(exhausting), finished product out-putting automatically. 2. 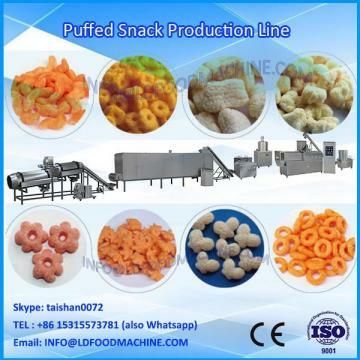 High accuracy, high efficiency without crash the materials. 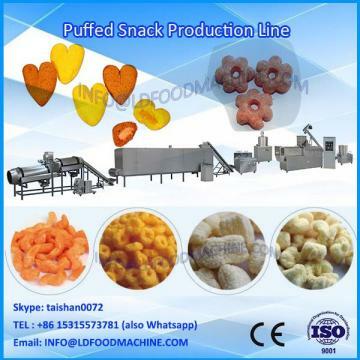 Suitable to package fragile material demanding high accuracy, such as puffed food, crisp rice, jelly, candy, pistachio, apple spices, dumpling, chocolate, pet food, small hard wares, medicine etc. All the parts whether we purchase from our suppliers or made by ourselves must be tested according to strict standard. Each machinery in our factory has to be tested and proved before its very. The machinerys will be packed into wooden cases or wrapped by plastic film.Firstly,anti-rust oil painted to themachinery,then wrapping film and air bubble pad then export non-fumigation wooden casespackoutside.Containers will be sent to our factory to load the machinerys and will be sealed before being sent out to make sure the safetyof our machinerys. 3.consultation service before, during, and after sales. 7.Offer new product techniques and recipes timely.